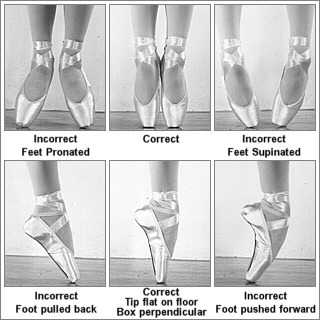 This is a very interesting and somewhat amusing illustration of the technique required for proper placement of the foot on pointe. 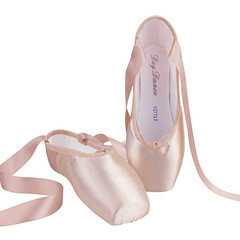 I have seen photos and videos of dancers on pointe who sickle or fail to get over the box, but I’ve never seen anyone pronate on pointe like the first illustration. 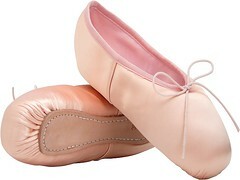 I can’t imagine any student being allowed to go on pointe without first mastering proper placement in soft slippers. 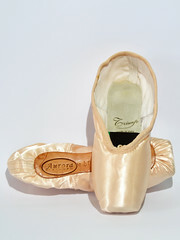 This entry was posted in Pointe Shoe Images and tagged Pointe Shoe Images, Pointe Shoe Tips, Proper placement on pointe. Bookmark the permalink. 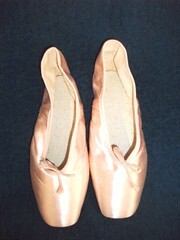 Do you know what pointe shoes are shown in the picture? 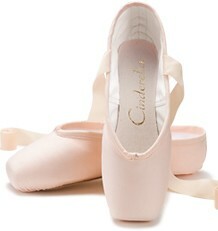 They are so tapered, and my feet are really tapered. 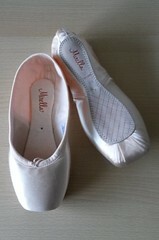 Unfortunately, the photo doesn’t show the sole of the shoe as I am sometimes able to zoom in on the brand name. 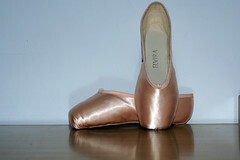 They remind me very much of the shape of my Capezio Pavlowa’s..a very tapered shoe, but I am just guessing.